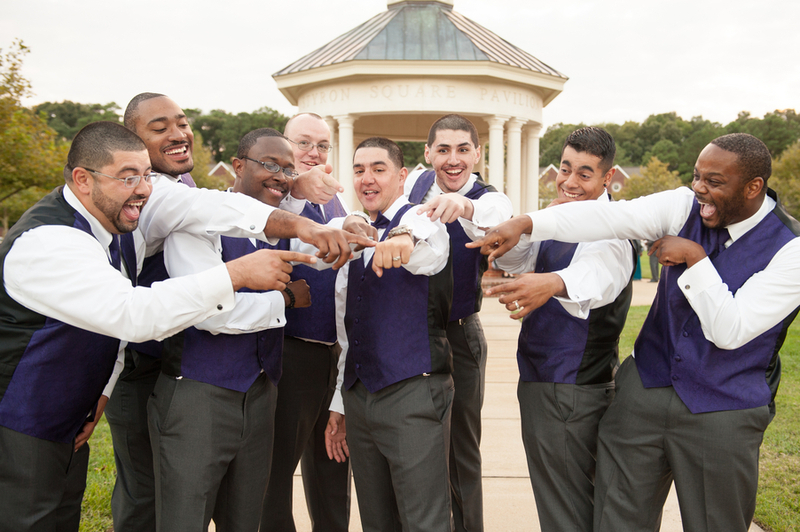 Check out this cute wedding from Sachel Samone Photography! Check out interview below! 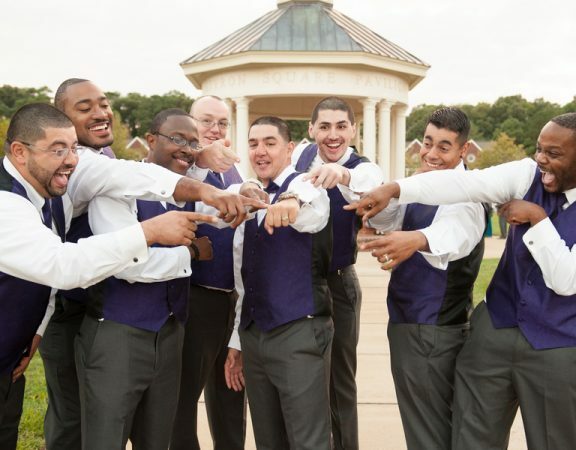 PBB: What was the inspiration for this wedding? 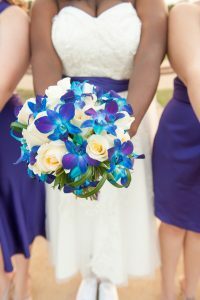 Surrounded by royal purple and blushing blues, Tracey married her Sailor in Newport News Virginia. After their engagement session in historical Yorktown, Virginia, I knew their wedding was going to be so much fun. 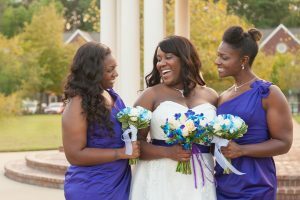 I LOVE this military couple and their very pure and beautiful love for one another! I love the way Tracey’s nose wrinkles when William kisses her and how his eyes light up the moment she comes into his presence.